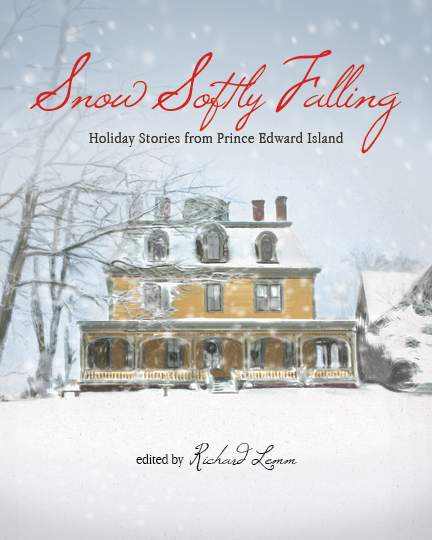 2012 The Candle Party in Riptides- New Fiction from Prince Edward Island edited by Richard Lemm, the Acorn Press. 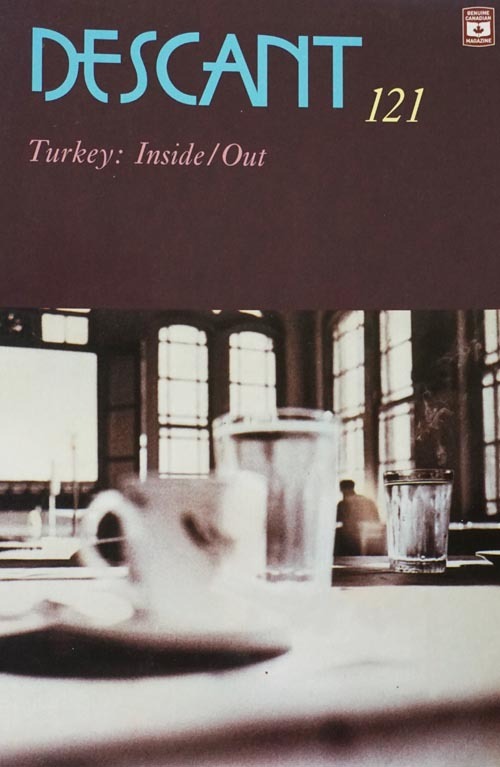 2003 Akkuş Country in Descant, Turkey: Inside/Out, vol. 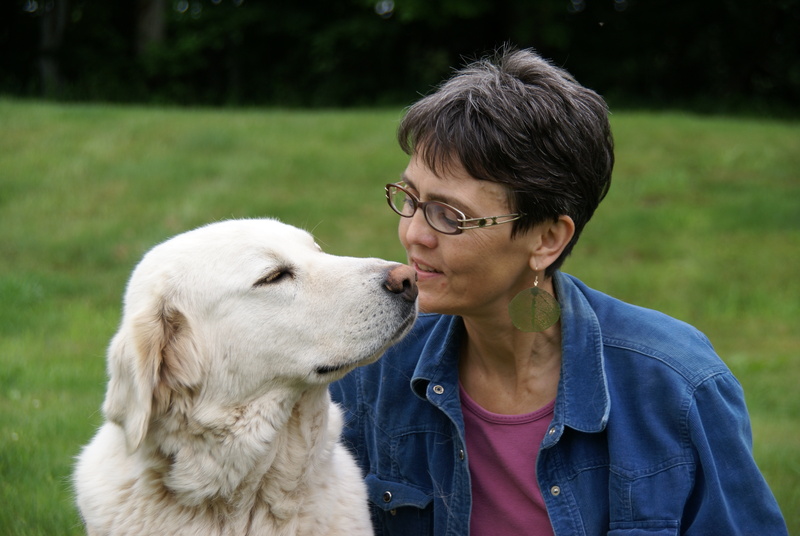 121, Karen Mulhallen, Editor, Descant Arts and Letters Foundation. 2002 Vasi—Guardian of Willemrika Farm in A Bountiful Harvest: 15 Years of the Island Literary Awards, Hugh MacDonald and Alice Anna Reese, Editors, the AcornPress. 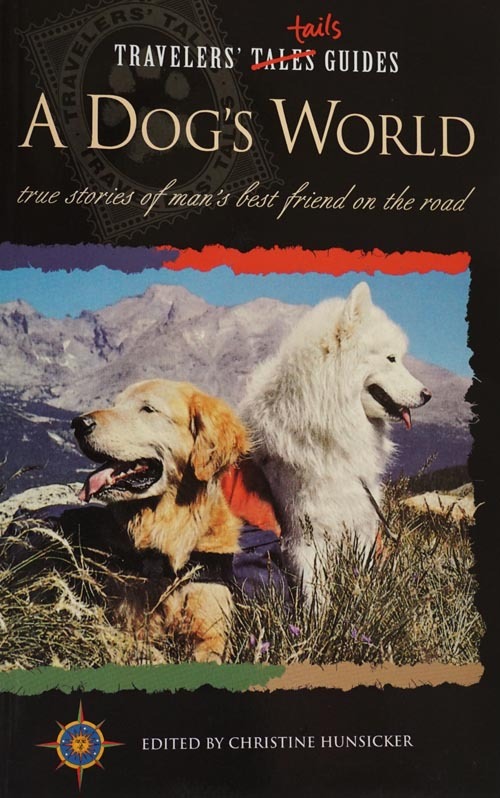 This story won first prize in 1995, in the L.M. Montgomery Writing for Children category. 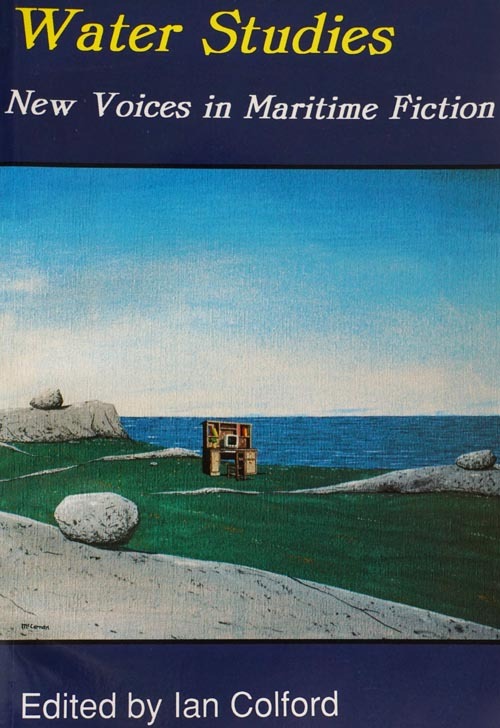 1998 Thief of Heart in Water Studies – New Voices in Maritime Fiction, Ian Colford, Editor, Pottersfield Press. 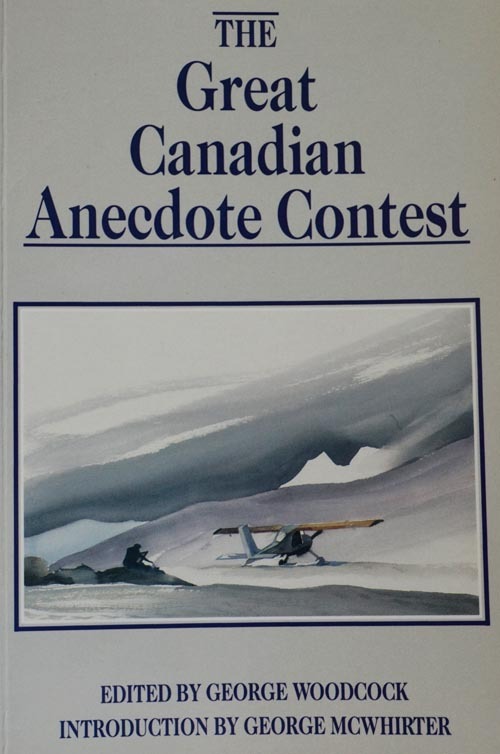 1998 Turkish Delight, Turkish Strength in Travelers’ Tales: A Dog’s World, Christine Hunsicker, Editor, Travelers’ Tales, Inc.
1991 Pig Tales in The Great Canadian Anecdote Contest, George Woodcock, Editor, Harbour Publishing. I consulted with Cirit on all content – she was a fabulous listener, and had excellent taste. My beloved girl crossed over in July 2017 . We all miss her so much.